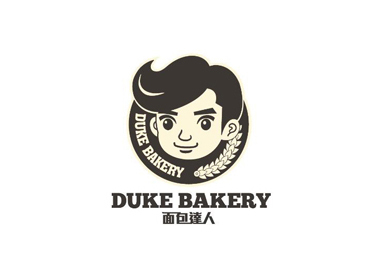 Ingeniously incorporating the Japanese style of light and soft bread textures together with classic European style baking of using yeast from fermented fruits, Duke Bakery delivers a rich, healthy and varied foodscape that you definitely do not want to miss. To date, Duke Bakery has created over 60 different innovative kinds of delicious breads. Enjoy Duke Bakery’s lavish bread selection that is well received by all the caprices of the appetite.